Pedicures are even recommended by the doctors as the same is used for the treatment of their health. Not only hot water pedicure but there are many different types of pedicure such as fish pedicure. Pedicures have many advantages like you get rid of the cracked heels and dirt, you have our nails soften so that the ingrown nail is easier to remove, and regular sessions keep your feet neat and clean. However, if we look at the other side, pedicures not just provide comfort but also brings a number of health risks. There are various health risks associated with the regular sessions of a pedicure that could harm you in the long run. It is mostly advised to talk your podiatrist before booking your pampering session. These are said to be the major health risk associated with the pedicure. • The jets of the whirlpool foot bath are said to be pernicious for your health. 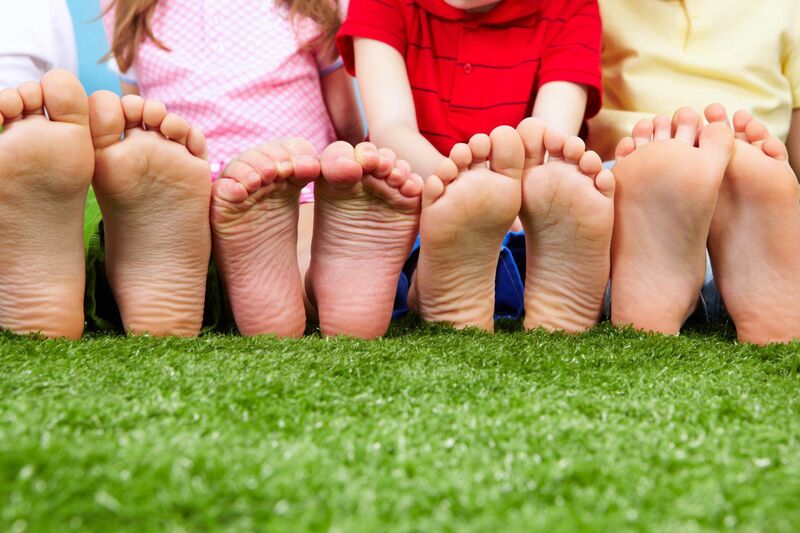 They comprise of a number of bacterial and fungal infections which can be harmful for your feet. Whirlpool baths are capable of giving you viral infections, fungal infections, warts, and also athlete’s foot. • Trimming of the skin during your pedicure session can be extremely harmful as you can catch any type of bacterial or fungal infection. If the person who is doing your pedicure has not washed the tools properly or have not sanitized them then the possibility is more favorable. There are chances too, that the person had some kind of infection. Not every salon sterilizes their tools and there are more chances of having the infection. • Yellow toenails are another sign of your frequent pedicure visits. Though not everyone suffers from yellow nails problem but there can be some specific substances which can cause this problem. Yellow nails can be a sign of a chronic fungal problem. Other reasons of having yellow nails is to go for frequent pedicures and applying nail paint after that which, results in lack of oxygen thus making the nails yellow. • During rush hour or peak hour, the salons do not have enough time to sterilize their equipment’s and clean their tubs. For those salons, wooden pedicure tools are used, as wooden pedicure can be used only one time. Health risks also include fungal infections if the toe. If you worry about your feet and you care for them then check that each every salon sanitizes there tools and there tubs as well. Consult your podiatrist before booking a session of the pedicure.